Flarebio Biotech LLC is a High-Tech Enterprise with research, production and sales as one. 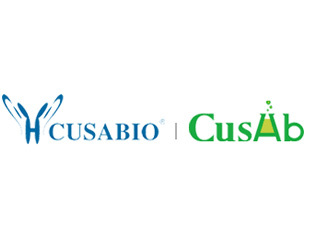 Their main business includes recombinant proteins and antibodies (CusAb), ELISA kits (CUSABIO) and raw materials for diagnostic reagents (CUSAg). The company mainly provides related products to well-known pharmaceutical R&D companies, diagnostic reagents manufacturers, government regulatory testing agencies, universities, enterprises and research institutes at home and abroad.